Asylum seekers must cross four countries to reach Hungary from Syria, all of which are not as rich as Germany but are economically stable, the PM said. He was apparently referring to Turkey, Greece, Macedonia and Serbia – a common route for migrants heading for ‘wealthy’ Europe. “So, they are not running for their lives [in these countries]. 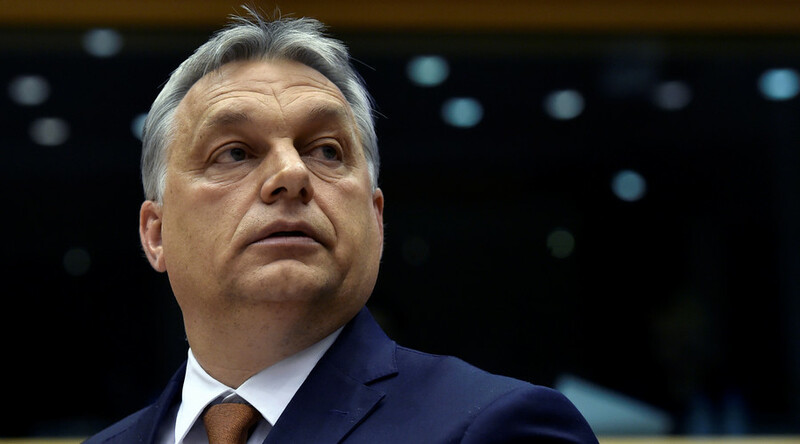 They are merely economic migrants seeking a better life,” Orban concluded. 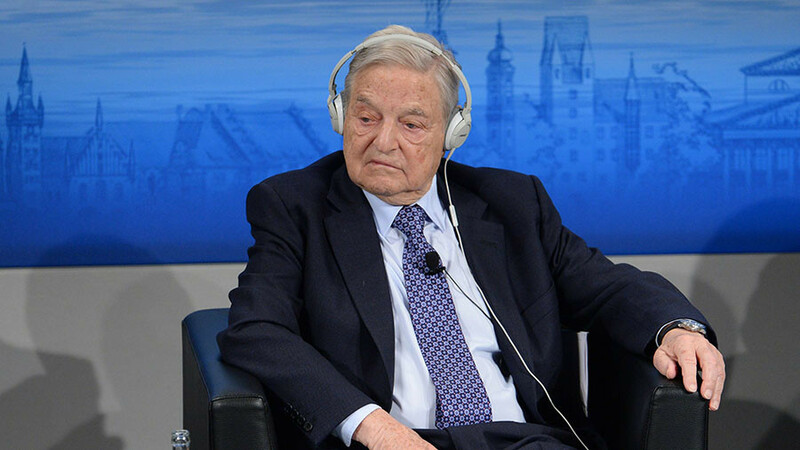 He stressed though, that he can only speak for the Hungarians and they “don’t want” immigration. In his view, the government simply can’t go against the will of the people. Going further, the prime minister noted that no refugee wants to go to Portugal, for example, adding that the majority of asylum seekers simply wanted to live in prosperous Germany. 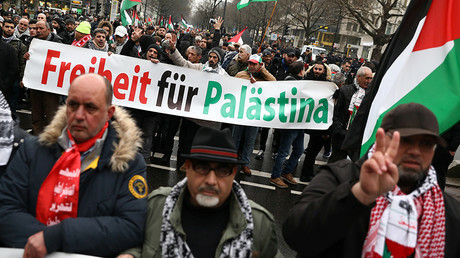 “The reason why people are in your country is not because they are refugees, but because they want a German life,” he said, describing the issue “politically” as a European problem but, “sociologically,” as a German problem. Orban specifically targeted Germany and Chancellor Angela Merkel’s ‘open-door’ policy towards asylum seekers. 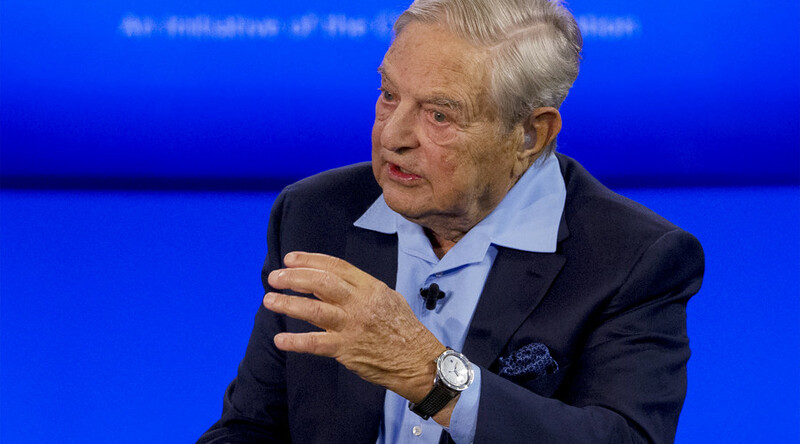 “I've never understood how chaos, anarchy and illegal border crossings are viewed as something good in a country like Germany, which we view as the best example of discipline and the rule of law,” he said. The recent wave of refugees reaching Europe is merely an invasion, according to Orban. “If someone wants to come to your house, he knocks on your door and asks: ‘Can we come in, can we stay?’ They [asylum seekers] didn’t do that, they crossed the border illegally,” he stated. 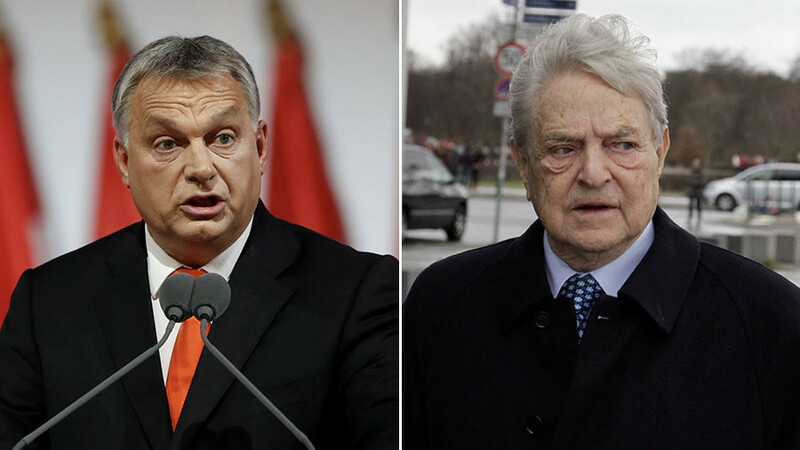 In the interview, he said that multiculturalism was only “an illusion,” as Christian and Muslim societies “will never unite.” According to the Hungarian leader, the presence of a large number of Muslims results in the appearance of "parallel societies." No such situation exists in Budapest due to a low number of migrants, he said. 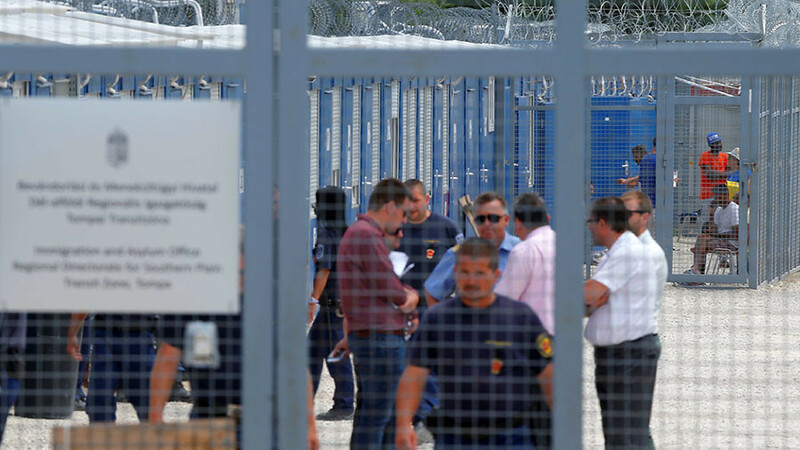 In September, Hungary claimed that fences on its borders with Croatia and Serbia had helped to cut the inflow of migrants by over 99 percent since 2015. 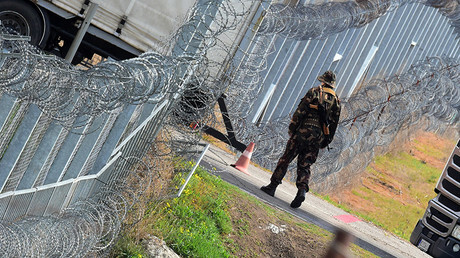 The country's border fence has been repeatedly criticized by other European states, as well as by EU politicians, but Budapest has resisted pressure to remove it. 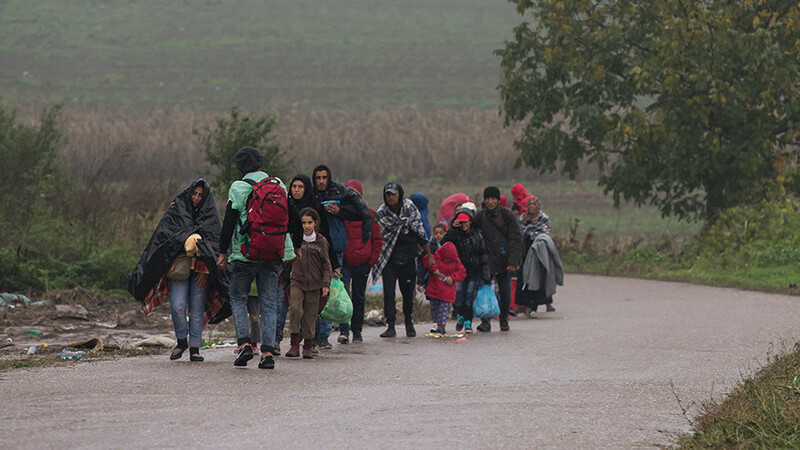 Last month, Budapest, along with Poland and the Czech Republic, defended its “right” to reject EU-imposed refugee quotas amid pressure from the European Commission. Despite repeated EC warnings, the three countries continue to pursue a course of non-compliance, arguing that migrants pose a direct threat to the public’s security.